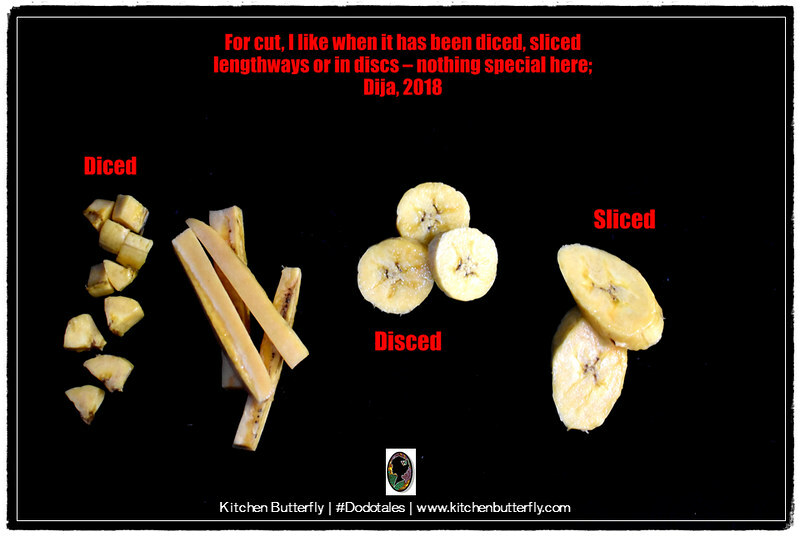 For cut, I like when it has been diced, sliced lengthways or in discs – nothing special here. 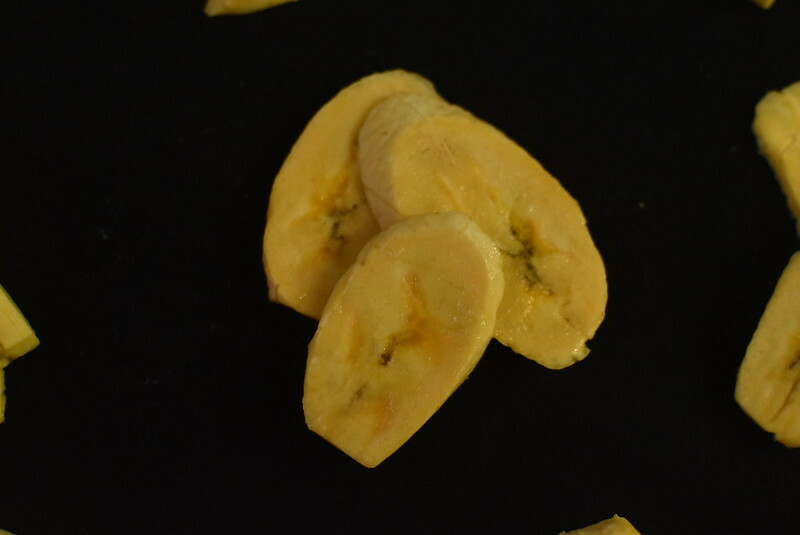 Dodo slices/discs should also be thin; thinner slices cook faster, come out slightly crispy and are just delightful. 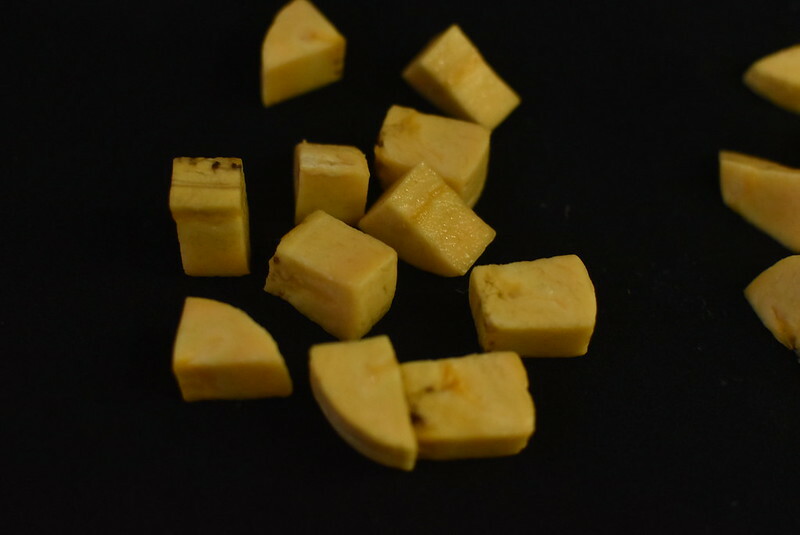 Thinly-sliced dodo also means that there is a better chance of the dodo being cooked all the way through. This is very important. Very. Next, dodo should be salted. I will eat it unsalted, but salted is better. The colour of the dodo is also important. Similar to a bride’s aso-ebi, it should preferably be golden brown to a coppery-bronzy brown. Don’t serve me smoked dodo please. That said sha, if the dodo is slightly burnt, we’ll just slice that part off and eat the rest. Aso ebi, from Yoruba, Aso meaning cloth, ebi meaning family. It began as a means of identifying family members during an event – wedding, funeral and gatherings in between. It has since broadened its embrace to include friends and well wishers who typically purchase the aso ebi. The fabric used for aso ebi varies from lace to patterned fabric like adire, aso oke, ankara. Wikipedia says: Aso ebi is a uniform dress that is traditionally worn in Nigeria and some West African cultures as an indicator of cooperation and solidarity during ceremonies and festive periods. The purpose of wearing the dress can be to serve as self-identification with age mates, relatives or friends during social occasions or funerals. 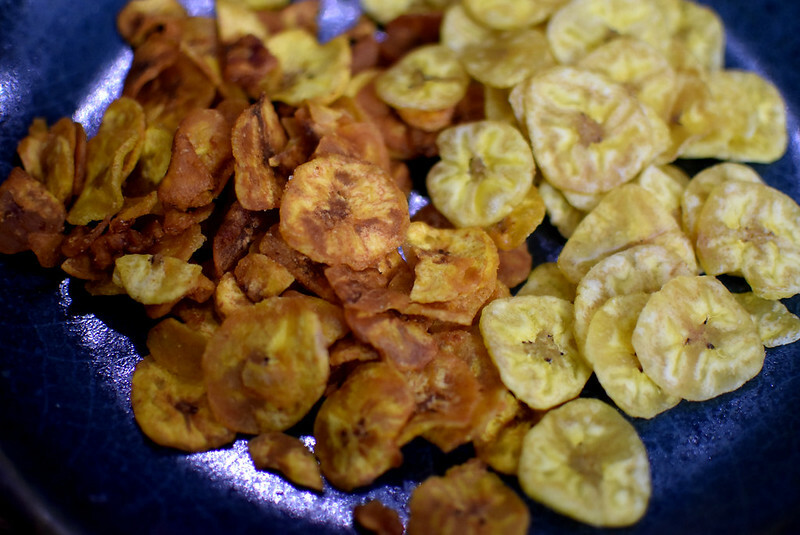 Honorary shout out to plantain chips too for aren’t they basically dodo chips? Same method of preparation and also delicious. They last longer which is a bonus point. 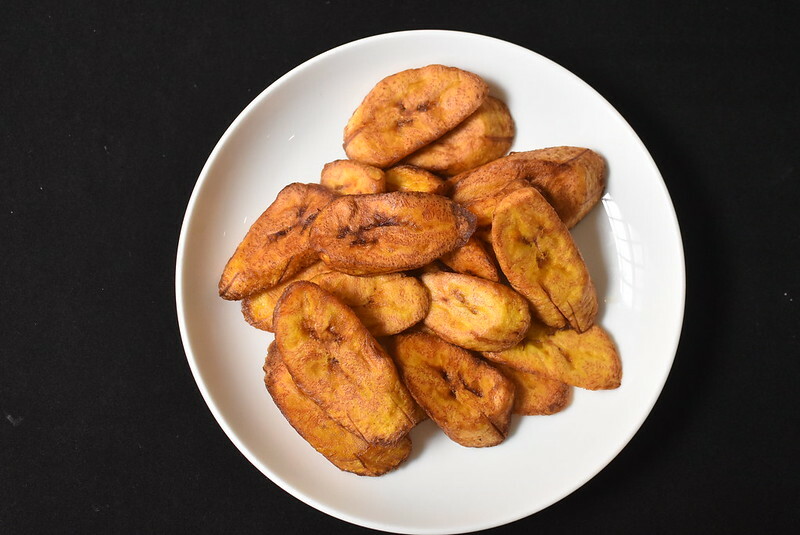 I remember one holiday when N200 plantain chips were all I ate for dinner. I have the stretch marks to show for it and I can’t say I regret it. If I recall correctly, I still took the plantain chips back to school when the holiday was over. Do we still say YOLO? But this is about dodo. Truth be told, I haven’t eaten dodo in over a year and a half. You’re probably thinking, “So why are you writing about it?” Well, let’s blame it on being in the abroad, laziness combined with proximity issues and student budgets. But if it isn’t clear from the above, let me re-iterate – I. Love. Dodo. There’s just something about its sweet and salty taste that makes me happy. Fin. Dija is passionate about the environment and food; if she ends up with that restaurant one day, there will be sustainability built into its operations. Dija blogs at ayamstuffed.com where she’s “Documenting the foods of the world; one mouthful at a time.” If you’d rather look at pictures though, check out @ayamstuffed on Instagram.